535mm 22’’ wide rotary blade cutting action with swing back blade technology reducing blade wear & increase machine life. The original rough cutter. 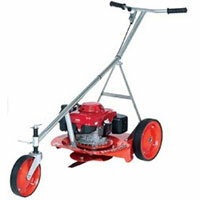 Ideal for clearing fire breaks, paths, fences, general cutting in long grass where ordinary mowers won’t last. 630mm 25’’ wide rotary blade cutting action with swing back blade technology reduces blade wear & increases machine life. For large areas that require a good finish. 750mm 30’’ rotary blade cutting action with swing back blade technology reduces blade wear & increases machine life. South African built heavy duty self driven mower. 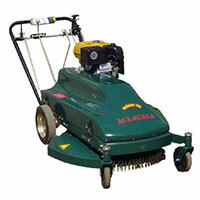 Ideal for municipalities to plot owners, from contractors to schools the kudu is a must have to tackle South Africa’s unique tough mowing environment. 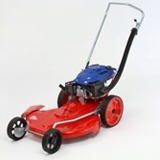 The Lawn Bug is South Africa’s only locally manufactured conventional ride on mower. Durable and tough for demanding cutting and the grass collection option will maintain even the most discerning owner’s lawn. 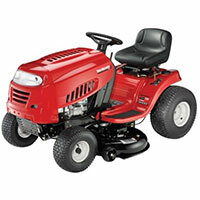 The most popular ride on mower sold throughout South Africa. Quiet, Comfortable with a simple operation. 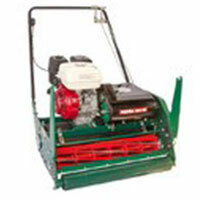 910mm 36’’ up to 1500mm 60’’ dual or tri rotary blade cutting action. 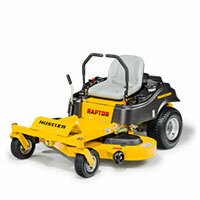 Zero turn ride on mowers are unique as they allow for quick easy comfortable mowing forward, backward, left or right. 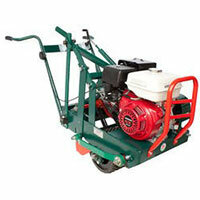 The Protea cylinders are the ultimate in grass cutting machines. Guaranteed neighbourhood bragging rights. 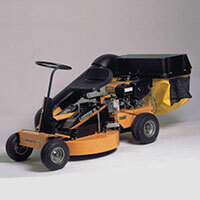 Every lawn eventually needs dethatching and scarifying to keep it in excellent condition. 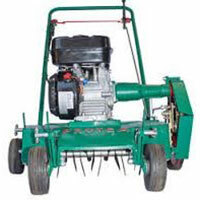 Proteas wide range of scarifies provide the solution from golf courses to households. Instant lawn instantly with Protea sod cutters.